2018 was another record year for gin growth, with exports exceeding £567 million. Although final figures are still not available, HM Revenue and Customs (HMRC) reports additional overseas sales of £35 million compared with 2017, up from £421 million in 2015. 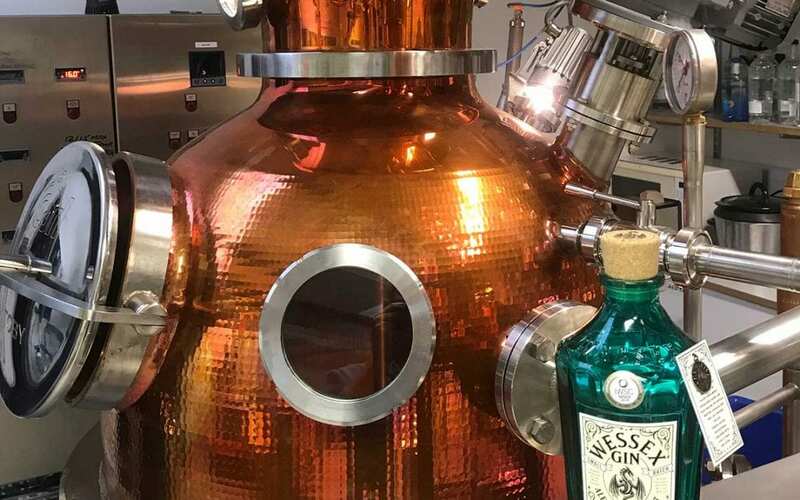 British gin exports have more than doubled since 2008, with UK gin manufacturers dominating the EU market and with gin sales growing rapidly in the USA and the Far East. So, can the gin renaissance continue? Is it premature to claim gin sales have peaked and how will Brexit affect the UK industry? “None of us knows what impact Brexit will have on British gin exports, or even on the imports of botanicals and other materials. “The market for gin is constantly evolving, reflecting the versatility and sophistication of gin and the infinite variations on the main juniper theme that can be obtained by combinations of other botanicals. “Gin remains very popular with consumers, with gin being the most frequently served sprit in high-end bars. This is a trend reflected throughout the on-licensed sector which has, to a very pleasing degree, engaged with the spirit by adopting attractive serves which drive sales by appealing to consumers – for consumption as well as for social media. “UK supermarkets continue to report huge growth in gin sales and are also developing industry winning own-label gins. “2018 was also a record year for sales of coloured and flavoured gins, much of which can be attributed to pink gin alone. Some innovations may not be to everyone’s taste, but they are bringing new consumers to the category. Growth in the number of gin distilleries in the UK also continues. HMRC has just reported that, over the last two years, it has been licensing two distilleries a week on average. HMRC’s latest licensed distillery figure of 419 (up from 113 in 2009) includes producers of other spirits, processes other than distillation and rectification, and license holders who may not currently be distilling or rectifying spirits. The Gin Guild believes there are currently around 280 active gin distilleries across Britain and attempts, an ever-evolving work given the numbers of new arrivals, to map them on its website. Gin Guild membership also continues growing, currently with more than 300 members, representing around 90% of the UK gin market by volume and representing thousands of people who work in the gin industry in their respective companies. 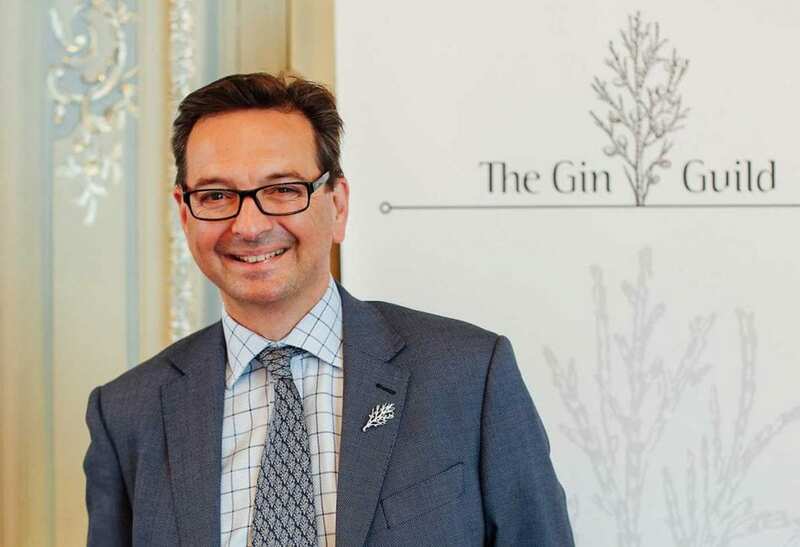 The Guild represents the gin industry as a whole, with membership including commentators, retailers and allied suppliers. Reflecting the international adoption of gin, members come from across Europe and as far afield as Australia, Japan, India, Singapore, South Africa, Mexico, Canada, and the USA.